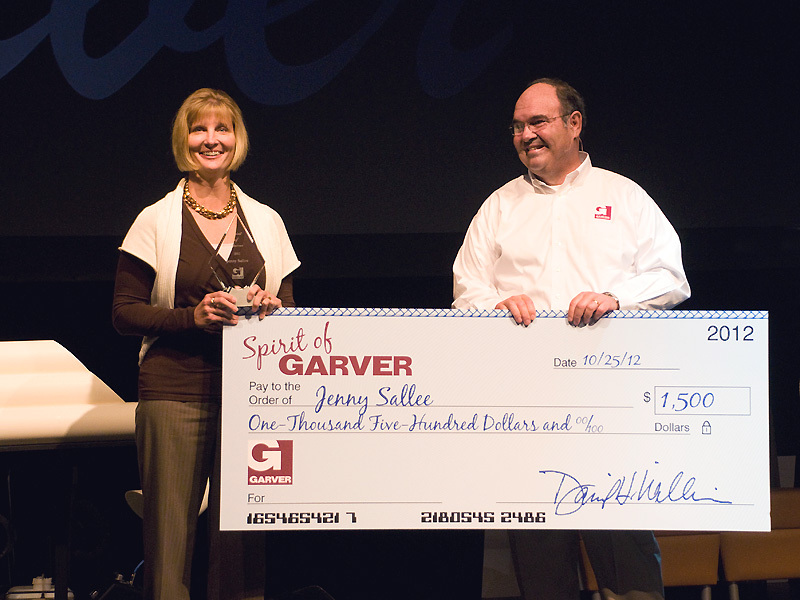 Garver has honored two employees with the Spirit of Garver Award for their outstanding work. This year's winners are Daphne Ruck, a finance administrator in our North Little Rock, Arkansas office, and Jenny Sallee, a transportation project manager in our Tulsa, Oklahoma office. 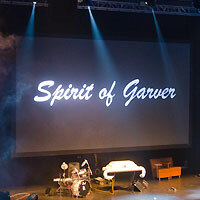 The Spirit of Garver Award is one of our firm's highest honors, and each year's nominees are employees who exhibit passion, dedication, and leadership in their jobs. 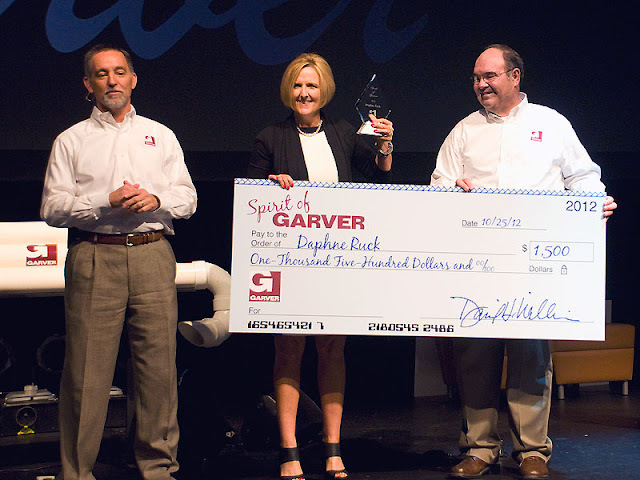 This past year, Daphne pursued and developed an internal process to better track expenses with fleet vehicles. Daphne strives for excellence and exceeds customer expectations. Jenny provides clients with an organized project management approach and offers coworkers technical mentoring. She also is regularly involved in meeting with future engineers through the Garver externship program and by visiting students on their college campuses.